Don't forget to enter my giveaway for 12 "Style Sisters" napkin ring giveaway. Click HERE to enter. Since I host a food blog, I have to sneak in a recipe for Alphabe-Thursday where the letter of the week is "U" for Unbelievable Utah! Utah is the Jell-O capital of the world! Today I bring to you a fun, easy Jell-O recipe that you can make with your kids or grandkids during the summer. I am also posting pictures of my Utah; all sights within a two hour drive of my home. 1 small box, any flavor, Jell-O -- I used Strawberry. Put syrup and sugar in medium saucepan. Bring to a boil and boil for one minute. Do not boil longer. Remove from heat and stir in Jell-O. Butter your hands a bit and pour over popcorn and make into balls. The balls should be between the size of golf balls and tennis balls. Push stick through the center and enjoy! I acquired this recipe from my mother-in-law Geniel. I packaged these for a bake sale for my daughter's swim team. I have only lived in Utah since 1998, but Utah really is an unbelievable state! Moving from California our impression about Utah is that it is perfect, except for one thing...there is no ocean! Yes, Utah has the Great Salt Lake...not very good beaches or swimming! Utah hosts five National Parks: Arches, Bryce, Canyonlands, Capital Reef, Zions. 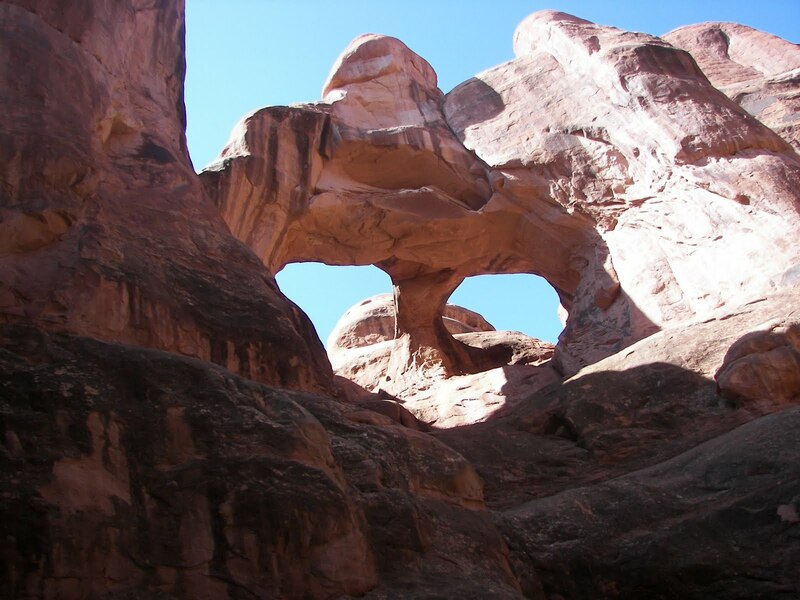 From A (Arches) to Z (Zions) we have you covered! I am NOT featuring the well-known attractions. These are pictures of natural attractions that are within a 90 minute drive of my home. Except for the picture in Arches National Park, they are NOT actually well known. Come explore with me! This is a shot of the "Grand Canyon" of the San Rafael Swell. 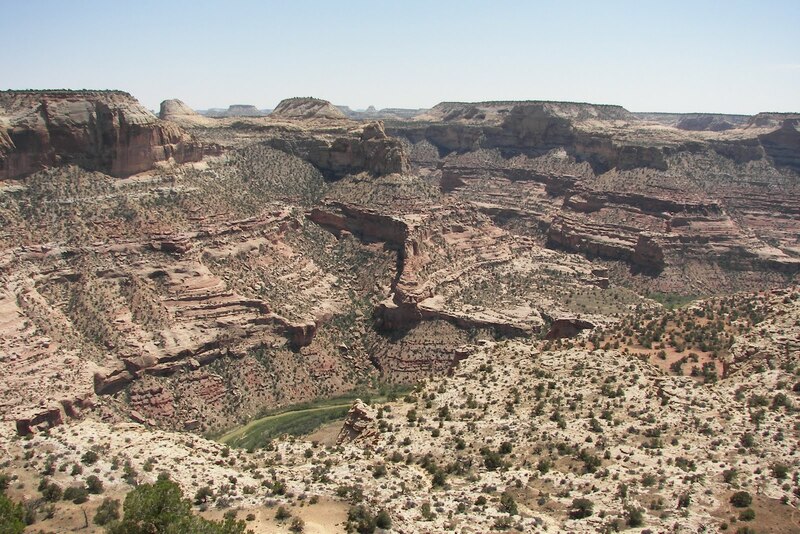 It is said that this area would be or should be another National Park, but Utah already has five. This is a beautiful spot that I believe rivals the Grand Canyon. 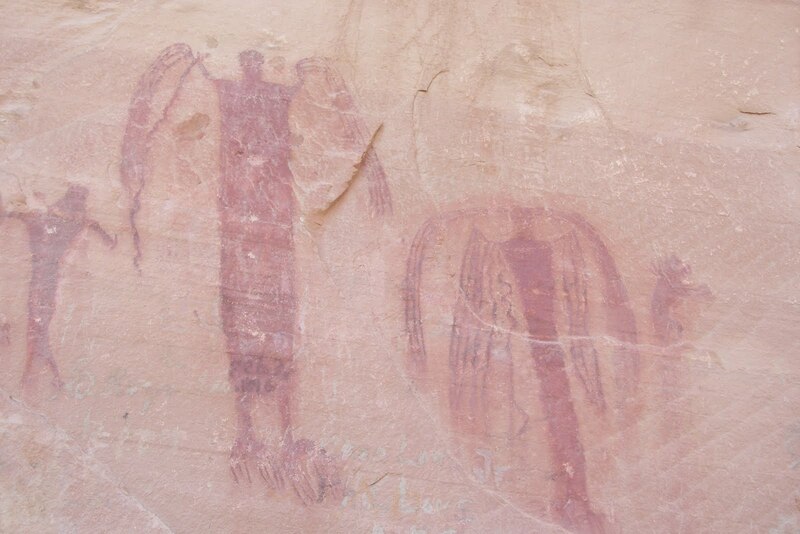 Rock Art in the San Rafael. 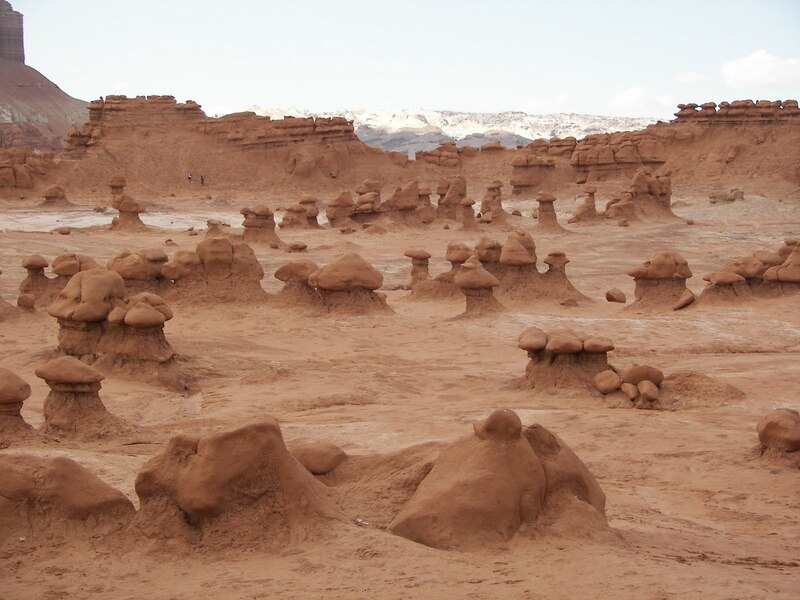 Goblin Valley State Park makes you feel like you ARE on another planet. My kids have fun walking about the rock formations. Me, I just hope no one falls! Galaxy Quest, the movie starring Tim Allen was filmed here. We have held several Easter Egg hunts here. Dead Horse State Park. Come enjoy the solitude here. 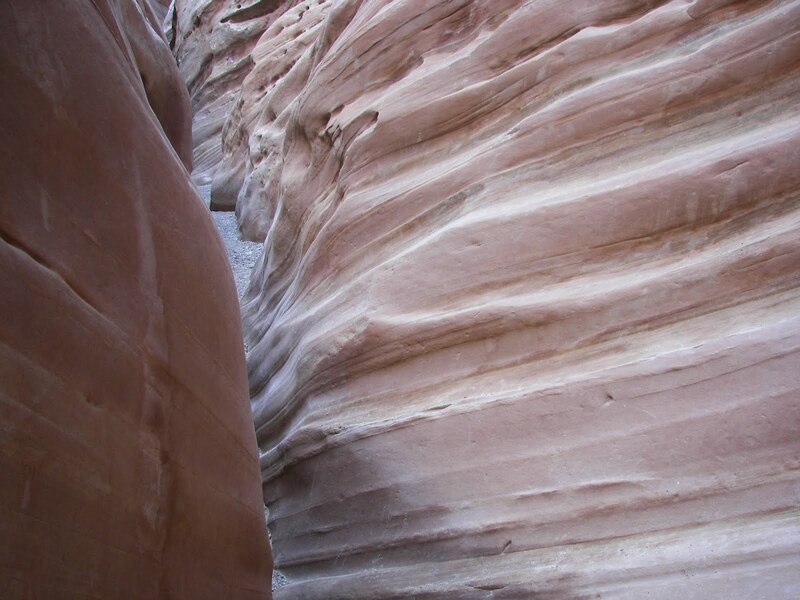 Utah has fabulous Slot Canyons. This one is called Little Wild Horse Slot Canyon. It is near Goblin Valley State Park. The Fiery Furnace Hike in Arches National Park. You have to have a guide to go on this hike. Tati, the food blogger, took this picture. Nine Mile Canyon Rock Art. 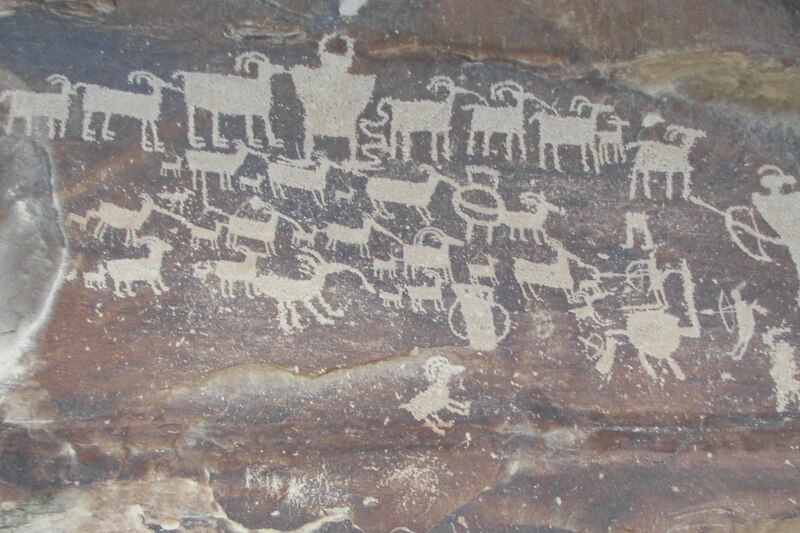 Nine Mile Canyon hosts amazing rock art. 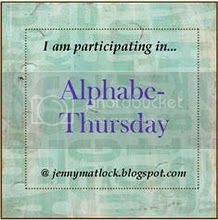 I am posting this with Jenny Matlock's Alphabe-Thursday. It's one of my favorite parties of the week! I am also posting with Tasty Tuesday. Oh those gorgeous photos!! I have been all around Utah, but not in it/. I love the west, though. Montana, Wyoming area. Thanks for commenting on my DDay post! Thanks to your father!! Beautiful, beautiful pictures! 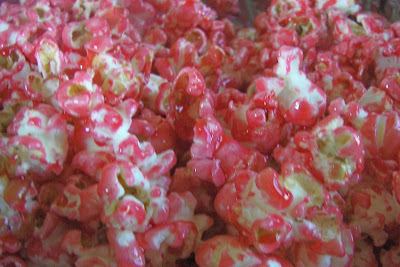 I want to try the Jello popcorn recipe. Utah looks beautiful! Great U post! i love the beauty of utah too...it is on our short list of places to move when we just can't take california any more! but..can i tell you...how excited i am about the popcorn? i spent weeks trying to find pink popcorn for my nieces sweet 16 last year..and finally found someone in the mall that was willing to cook me up a special batch. 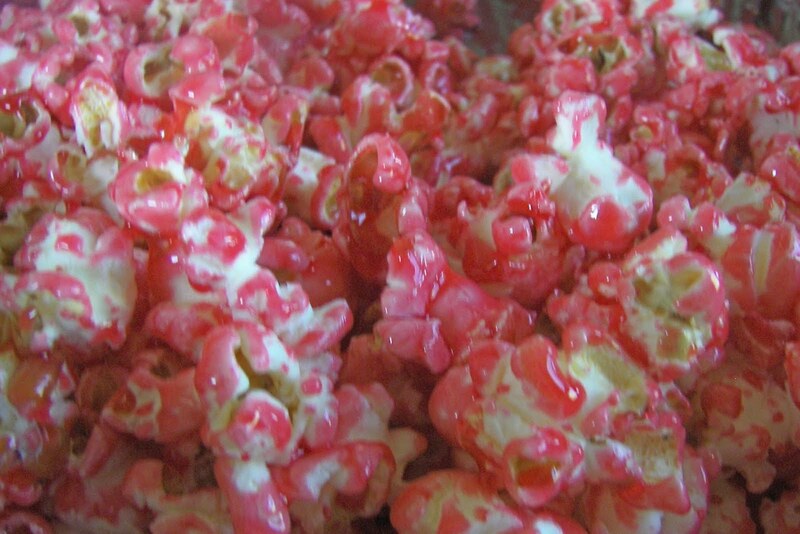 now i know..it is easy to make at home...we will have colored popcorn to match all our upcoming parties! thanks for the recipe. These pops look adorable and would make a great addition to Jack's carnival themed bday party!! 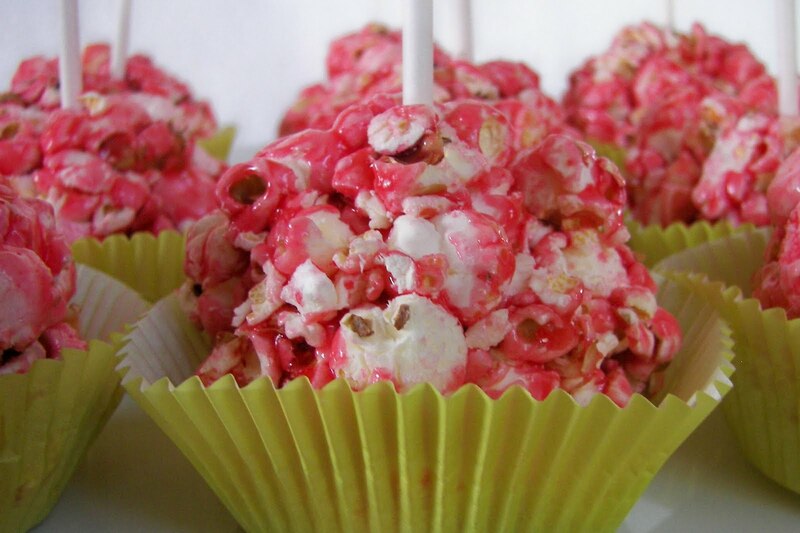 Love the idea of jello popcorn balls. Your photos are beautiful. 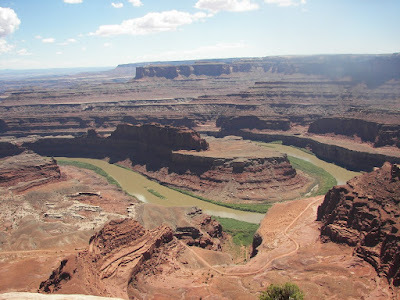 Utah is a state I have never visited...but of course it is on the "must do" list. It looks so different than here...we are so flat in this part of Illinois. The pictures are gorgeous. Great pictures of Utah attractions. I'd like to visit some of those state parks. Thanks for the popcorn ball recipe - I'll have to try that with my grandsons. Oh yum...my kids would love those! Those are beautiful photos! I really need to take my kids to check all the Utah attractions! The popcorn looks great. Fun pictures of places I have never been! Thanks for your inspiration! Utah is really an incredibly beautiful state. I visited there with my family years ago. The popcorn treats looks super fun! The popcorn pops look great! As a fellow Utahn...isn't our state beautiful?! So many incredible things to see! I would love to see Dead Horse Park in person. It looks amazing. JDaniel would love the jello popcorn. Great little tour of Utah. I loved the art on the walls it really looks neat. All look like wonderful places to visit. Great u post. Your Utah pictures are amazing! Had not heard of Goblins Park before. Why is Utah the jello capital? I have never been to Utah but after seeing your photos, and Mrs. C's, I really want to go one day! The jello corn pops look yummy! I've never been to Utah - didn't know it was so beautiful! Those are amazing shots! i loved the rock formations, so unique ... wonderfull U post! Great photos! I might try that recipe for the 4th. of July. Thanks! Those photos of Utah are breath-taking! Wow!!!!! What stunning photos. Never been to Utah. Maybe some day. Thanks for sharing these. I like the looks of Goblin Valley State Park - I would go there to take photos - great photos! My Mom made this recipe when I was a child. My birthday is Dec. 25th and she always made this recipe with Green jello and molded into funnels to make christmas trees with Red Hots for ornaments. I took them to school for my birthday treat. Yum. Those popcorn balls looks scrumptious. I love Arches and I think I need to go see those petroglyphs. What an amazing grouping of them! Thanks for such an interesting and fun stop on our little journey through Alphabe-Thursday's Letter "U"! Great photos of our beautiful state. I love living here! 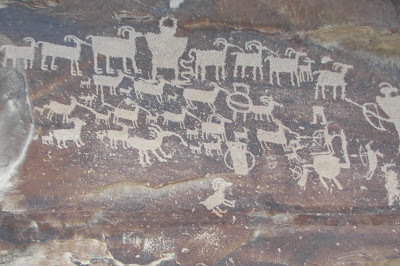 I too posted about Utah, we had a wonderful trip there several years ago. I also appreciate the jello popcorn balls, that would be something that we could sell at the "sweet shop" during our school carnival! I have been enjoying the pictures from Utah tonight. I need to talk hubs into a trip there. OMG those look AWESOME. I am so printing to do with my daughters! Utah looks awesome too...but honestly - not as cool in my book! Such a great state with so many fabulous people! The jello thing is so funny, way to play it up...if others only knew all the great ways to use it. 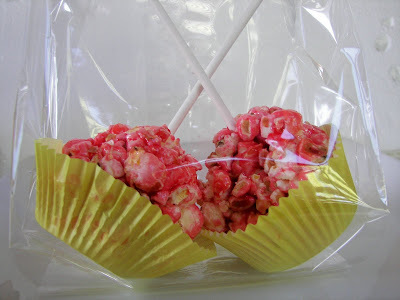 Your popcorn pops are adorable and such a fun summertime treat. I bet they were gone in a flash! Delicious for the mouth and the eyes!! BUT, I was surprised the Jello pops weren't green...haha. Thanks for the tour. What a beautiful state you live in! I've been to Salt Lake City and have fond memories of the beautiful flowers there.